Following a natural disaster such as a hurricane, storm surge, tornado, or flood, your residential property or business may suffer damage caused by wind or water. This storm loss damage may require extensive repairs. It could also be declared a total loss resulting from a variety of environmental and weather-related factors. Every person who pays for insurance is called a policyholder. Every policyholder has a right to be comfortable and confident that the insurance company will protect him or her when disaster happens. This is the exact reason that the policyholder consistently pays the premiums to the insurance company. 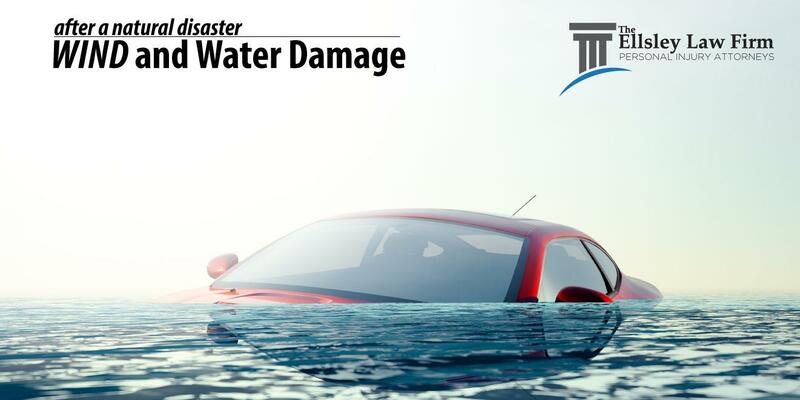 The insurance company must promptly pay for the damages that were caused to the home or business. As often happens, insurance companies will do everything in their power to pay the least amount possible on a claim. They do this by saying that the damage is minimal or that the damage pre-existed the storm. Insurance policies these days are lengthy, complex contracts that are full of exceptions and exclusions that make the policy very difficult to read. 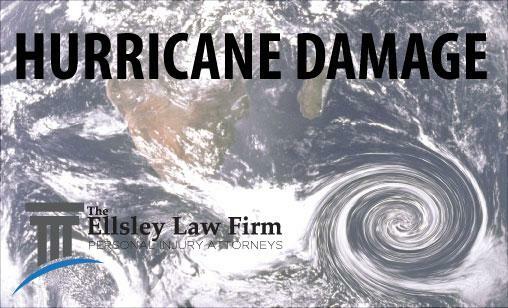 If your home, condominium, apartment, or business has been damaged by a hurricane, storm surge, or flood, you deserve a law firm of tough lawyers that you can trust to fight for you. The Ellsley Law Firm is here to help you. Please call us at 1-877-STORMLAW or (877) 786-7652 for a free consultation. Electric Scooters – A blessing or a curse? The Ellsley Law Firm is a personal injury law firm located in Plantation, Florida with over 20 years of experience litigating and trying personal injury and wrongful death matters in the Ft. Lauderdale area.